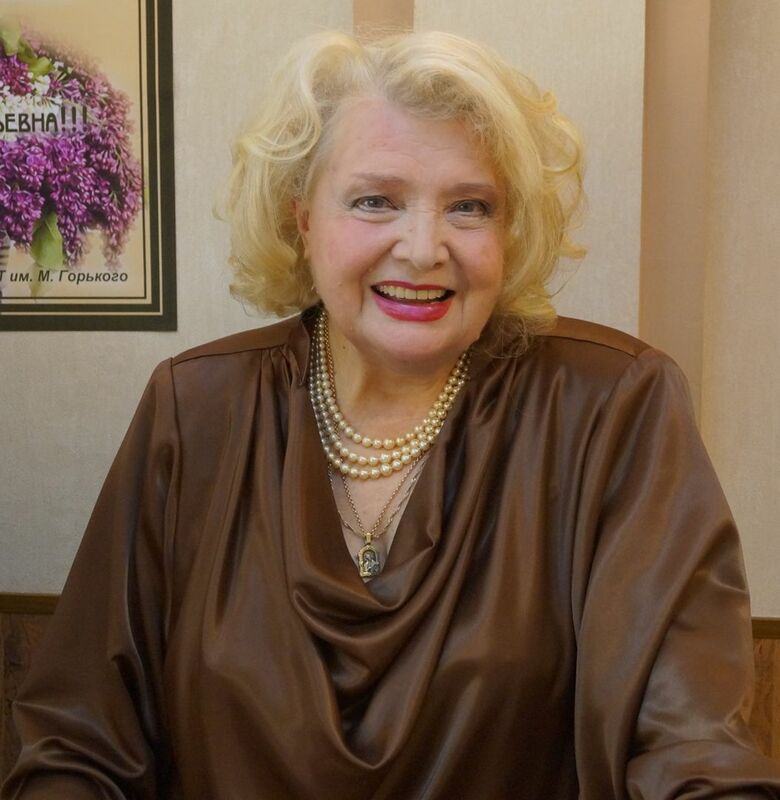 Tatiana (Tatyana) Vasilyevna Doronina (Russian: Татьяна Васильевна Доронина; born 12 September 1933) is a popular Soviet/Russian actress who has performed in movies and the theater. She is generally regarded as one of the most talented actresses of her generation and was named a People's Artist of the USSR in 1981. She was born in Leningrad. 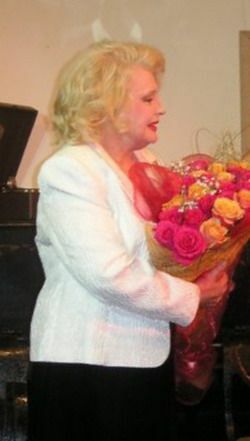 After graduating the MKhAT theatre school in Moscow, she returned to Leningrad and joined the Bolshoi Drama Theatre directed by Georgy Tovstonogov. Read more on Wikipedia.